YG20 13.5 85.5 2800 High bending strength,suitable for manufacturing progressive dies and other punching dies. 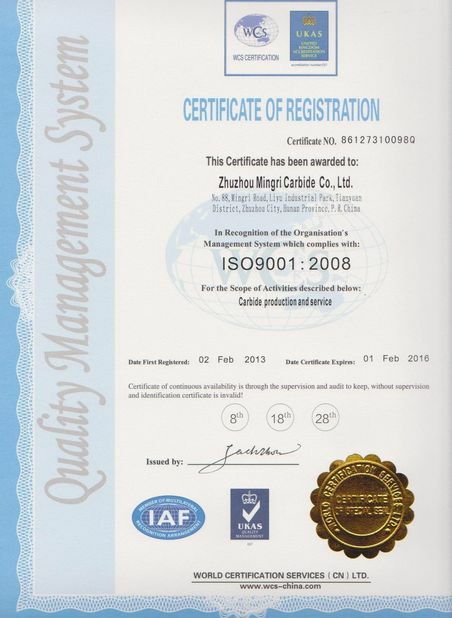 1 Zhuzhou Mingri Tungsten Carbide Co., Ltd. was established in May of 2001 with the investment of RMB 40 million. 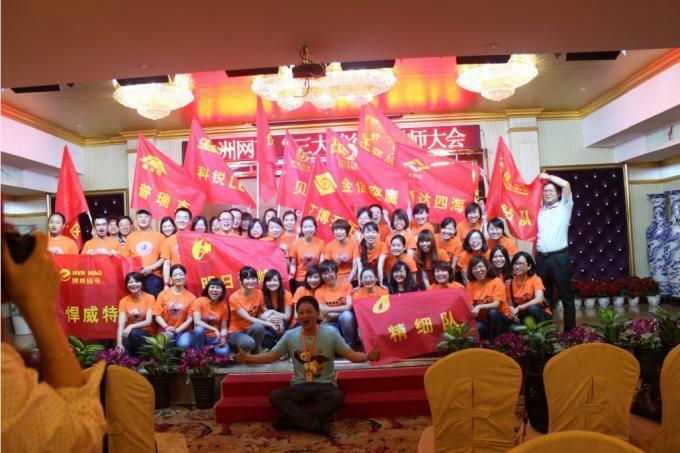 We have up-to-date production machine line and a lot of technicians. 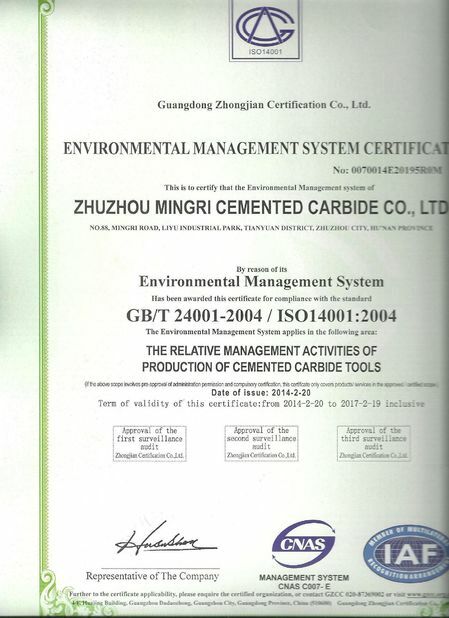 2 Zhuzhou MingRi Cemented carbide co.,ltd is located in the tungsten carbide hometown , convenient transportation, from changsha airport just 40 minutes, wuhan just 1.5 hour, from guangzhou just 2 hours. 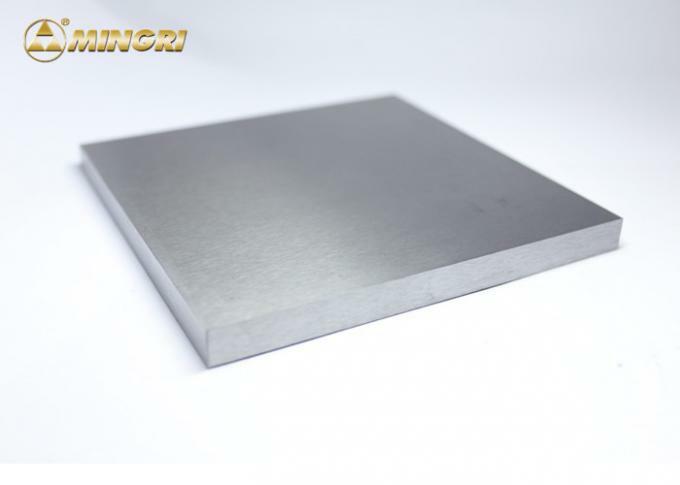 3 A favorable peripheral environment for cemented carbide manufacturing provides a natural barrier. Convenient traffic for tomorrow's internationalization laid a wide road. 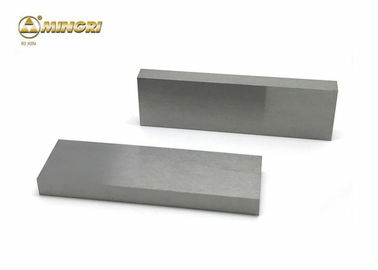 4 We specialize in various of tungsten carbide products. Our products are sold to the UK, Europe, Japan, Korea, Taiwan area and Southeast Asia.